??? 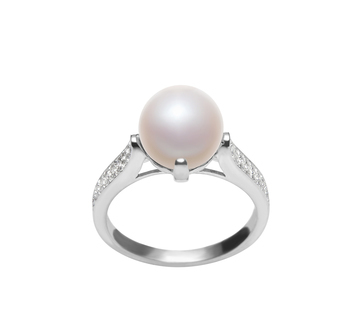 ?Black pearls have long been known for having a mysterious, desirable aura. 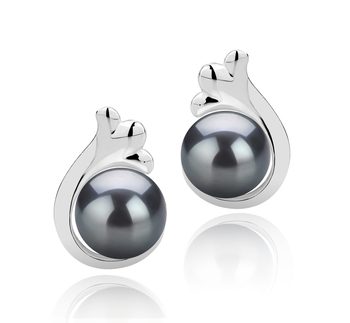 For thousands of years, black pearls have been a symbol of love, healing, and protection from negative energy. 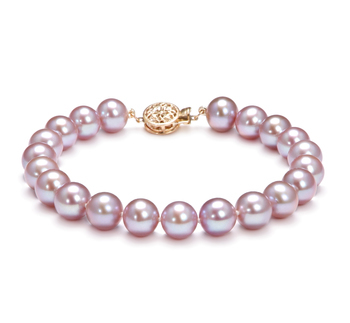 Found within the depths of water surrounding the Tahitian islands these exotic pearls are symbols of royalty and wealth, and will enhance any outfit with their beautiful black color and sophisticated design. 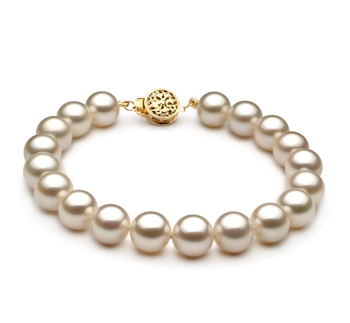 Worn by royals of old, the black pearl has always been known as “The Queen of Pearls” for its rarity and elegance. The Eva Black 8-9 mm AAA Quality Tahitian Pearl Earrings are the perfect accessory for those who wish to add a mysterious and sophisticated look to their outfit. 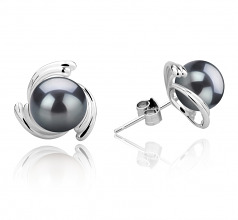 These earrings work well for both casual and formal wear, and will enhance your outfit with their brilliant shine. 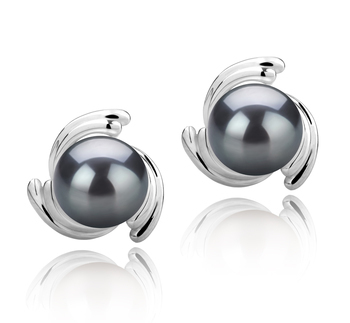 Express your inner Queen with these stunning black pearls! 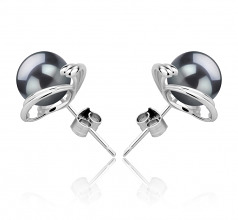 Show only for "Eva Earring Set"